The Peoples Democratic Party governorship candidate in Plateau State,Rtd. Gen. Jerry Useni, has said that the pedigree of his party’s presidential candidate, Atiku Abubakar, is beyond comprehension by any human. He said that the former Vice President’s presidential candidature is a blessing to Nigeria. Useni spoke through his running mate, Dr. James Dalok, on Sunday before a group of PDP supporters in Ketang, Mango Local Government Area of Plateau. The PDP flag bearer said that the pedigree of Atiku was beyond human understanding and that he is “very capable” of rescuing Nigeria from the hardship the All Progressives Congress had put it. “Atiku has what it takes to rescue Nigeria and Nigerians from the socio-economic mess this present administration brought upon them. 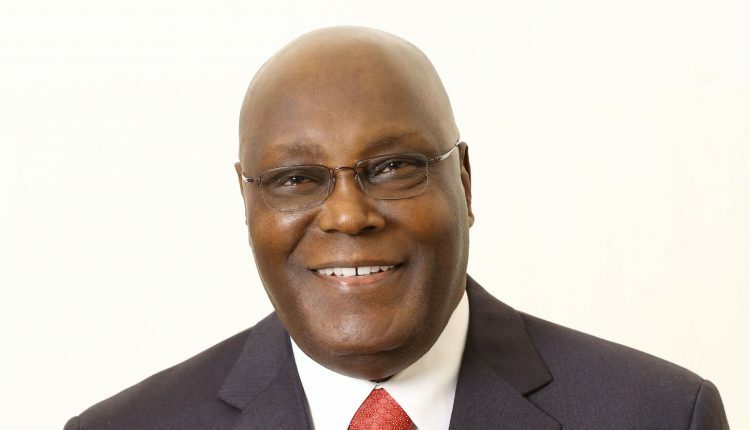 ”I wish to assure you that the long abandoned Panyam-Bokkos-Wamba Road and Gindiri Regional Water Plant will be completed if Atiku and Useni are elected as president and governor respectively,” he said. Useni called on the people to vote wisely in the forthcoming elections to ensure that Atiku is voted into power. Also speaking, a former chairman of Mango LG, Mr. Caleb Mutfwang, appealed to party supporters in the council to vote massively for Atiku and Useni. We won’t disappoint our own son, Dalok, Useni’s running mate; but we’ll give our bloc votes to them to lead us to the Promised Land,” he said.